What is amazing about what Anthony and I do is we love to work in amazing locations and just allow our couples to be themselves. We have both had around 25 years experience as photographers, and we love to be able to master the lighting on the day and then place our couples in it and allow them to play and be themselves. My name is Steve McMarson. I have been photographing weddings for 10 years. My approach to life is simple, never be afraid to accept new challenges and actively love the people who are important to you. 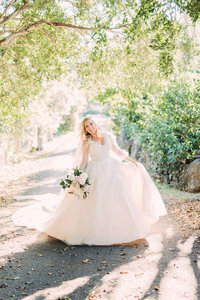 With elegant fine art imagery, delicately bathed in natural light, you will have memories that last. 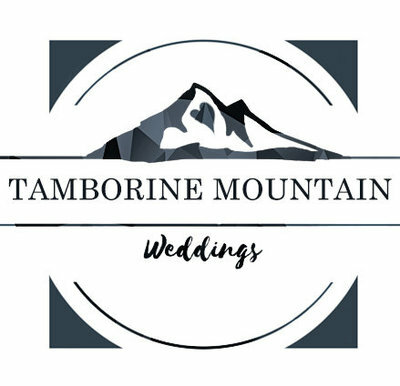 Niki is a Tamborine Wedding and Boudoir photographer who specialises in capturing beautiful weddings and life moments. 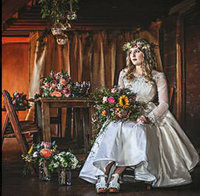 Niki and her team also shoot stunning cinematic films capturing the essence of your special day.